High performance prepainted metal manufactured under strict quality control. 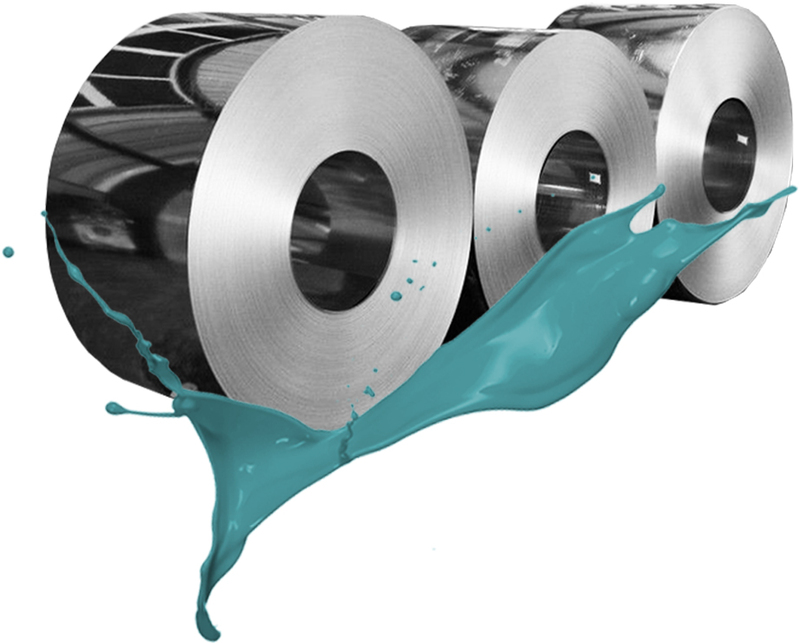 Shingels offers a wide range of organic coatings used for application on prepainted metal. 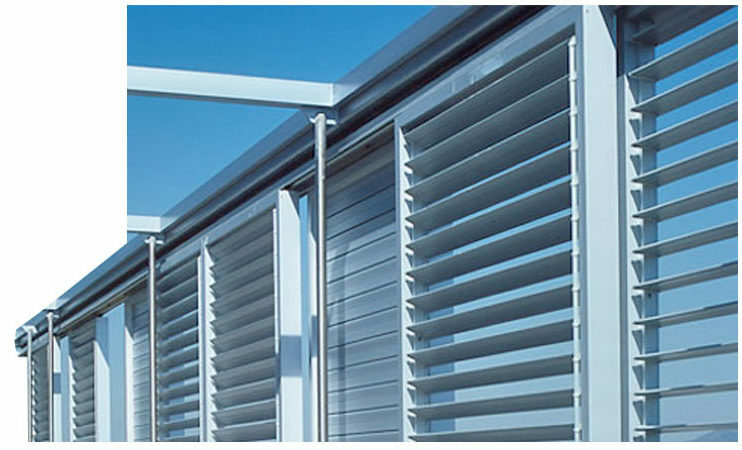 We develop products with different levels of durability and performance, or to comply with aesthetic requirements. The following, is an introduction of the main qualities for multiple substrates. High durability (HD) coatings for outdoor exposure, high dirt pick up resistance and with a good colour and gloss retention. It consists generally on a two-layer system, either base coat plus HDPE or HDPUR clear coat or primer plus HDPE or HDPUR coloured top coat. Smooth polyester or polyurethane coatings with well balanced properties among which are a good outdoor resistance and good flexibility. Textured coatings based on different resin systems with well-balanced properties, good outdoor performance and high abrasion resistance. These products can be monolayer or two-layer system either base coat plus textured clear coat or primer plus textured coloured top coat. Fluorcolor is based on PVDF resins and Maxiflon on FEVE resins. 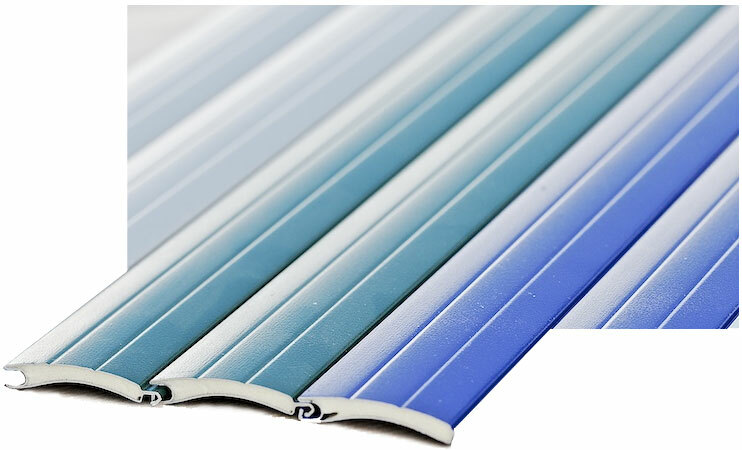 These highest quality coatings feature a very high resistance to UV rays and a very good chemical resistance. These coatings are top coats based on different resins for outdoor use, mixed with Cool Colours pigments. These pigments feature a higher IR reflection compared to conventional pigments which keep the material from reaching too high temperatures contributing to a minor degradation of the coating, therefore enlarging life and also lowering energy costs for air conditioning. They are low emissivity coatings, used indoors, which act as a barrier to IR rays. In summer they allow greater insulation against heat and lower energy costs and in winter keep the warm air inside the home. We are specialities oriented and we aim to deliver tailor made solutions to our customers. The following is a list of some specialities we have developed: non-stick paints, anti-graffiti paints, low thermoplasticity paints, high performance paints, etc … Should you need further information, please don’t hesitate to contact us. Shingels offers a wide range of primers (special and universal) for multiple substrates, finishes and final applications. These primers are based on polyurethane chemistry as well as epoxy and polyester. Coloured base coats based on polyester or polyurethane resins for systems consisting on two or three layers in order to obtain a high performance outdoors or for especial applications. 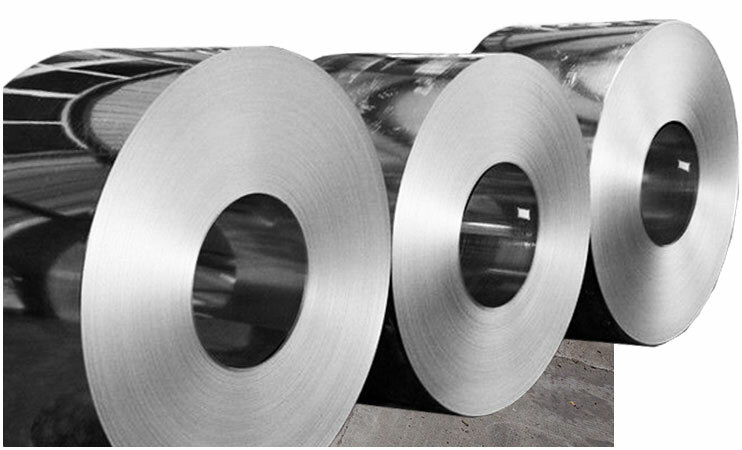 These products are designed to protect the back side of the metal substrate from corrosion and abrasion. They offer good adhesion to different products such as polyurethane foam and putties. 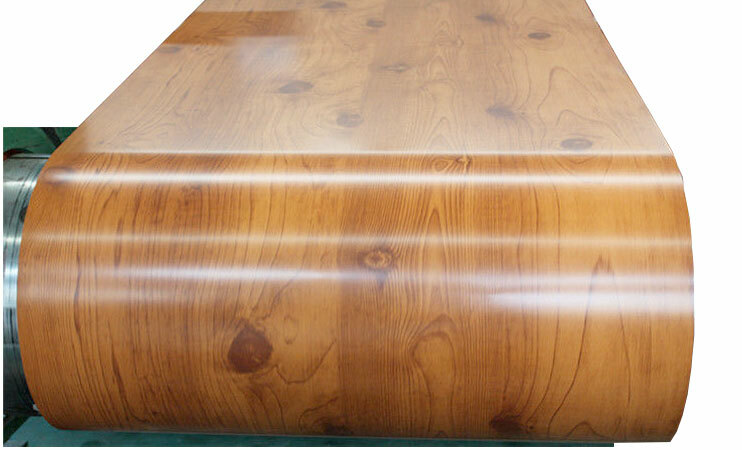 Wood Imitation is the most popular system but there are other types such as marble, aged copper, etc … These systems consist on three layers: a base coat, an ink and a transparent clear coat.